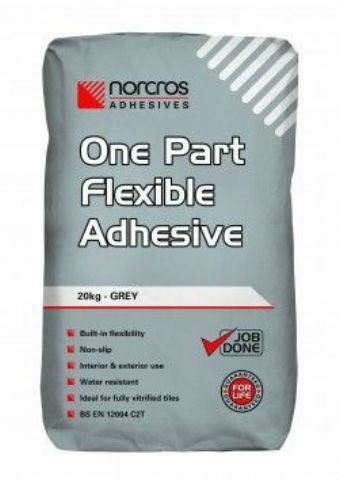 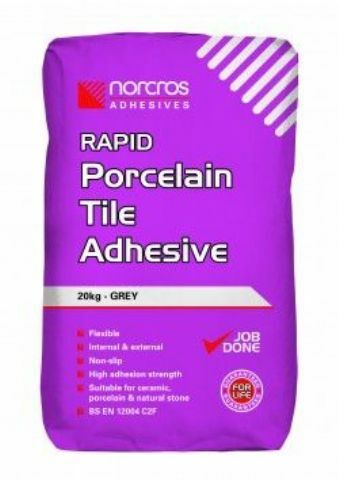 Norcros adhesive products. 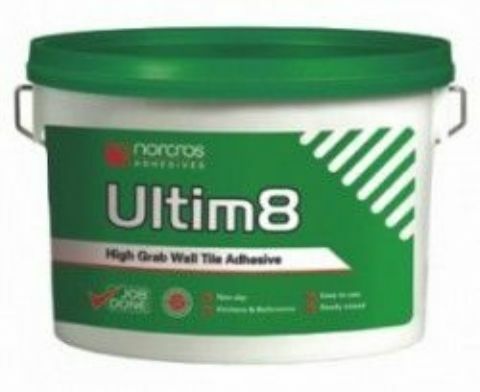 Cement-based and ready mixed. 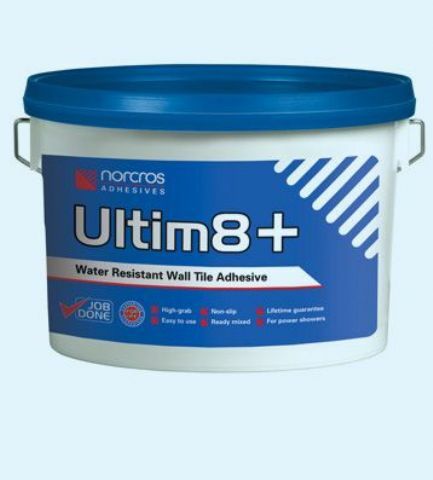 Products include Rapid Porcelain, Rapid Porcelain and Stone, Thick Bed Stone and Porcelain, Ultim8, Ultim8+, Tile to Gypsum and One Part Flexi. Click here for prices and details.